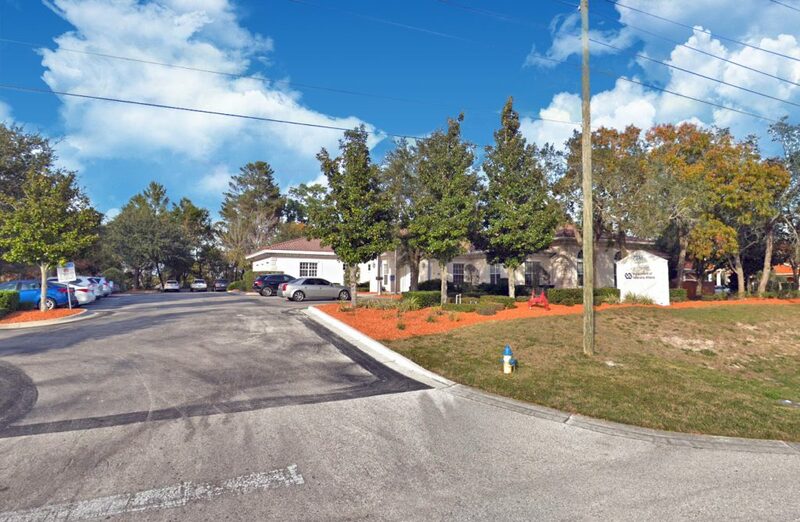 Excellent purchase opportunity of fully leased professional office building located on Ridge Road in Port Richey, Florida. Well maintained property is currently occupied by the Department of Veterans Affairs until April of 2021. The organization brings in a net income of $157,158.93 with 2% annual increases in place. Interior features include a conference/training room, multiple offices, and ample work area. The property sits on a prime location with great exposure to Ridge Road. Surrounded by a mixture of tenants including DaVita Kidney Center, Dollar General, CVS, and several dense residential communities.